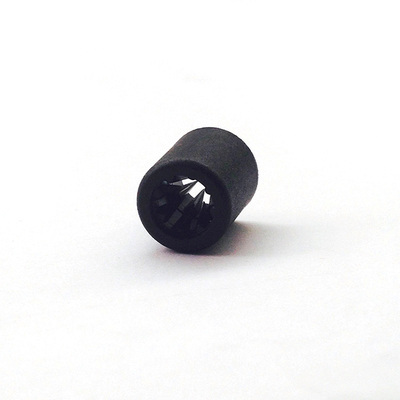 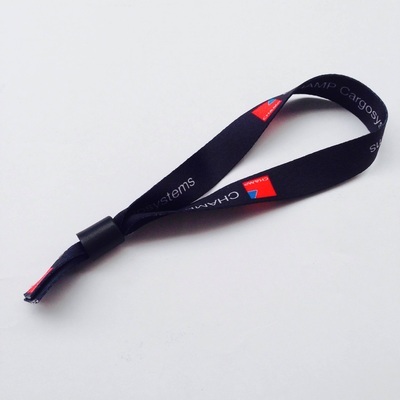 Sharp and vivid digital print with options for non-adjustable and adjustable lock. 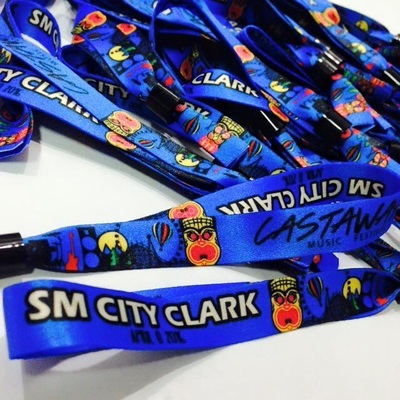 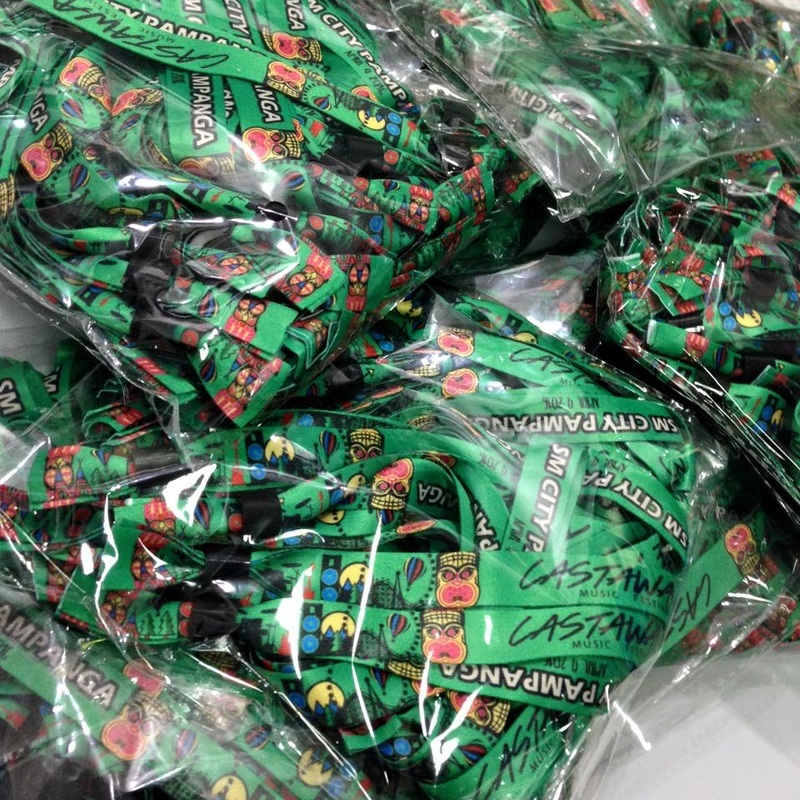 Note: Please advised that these wristbands are good for one time use only. 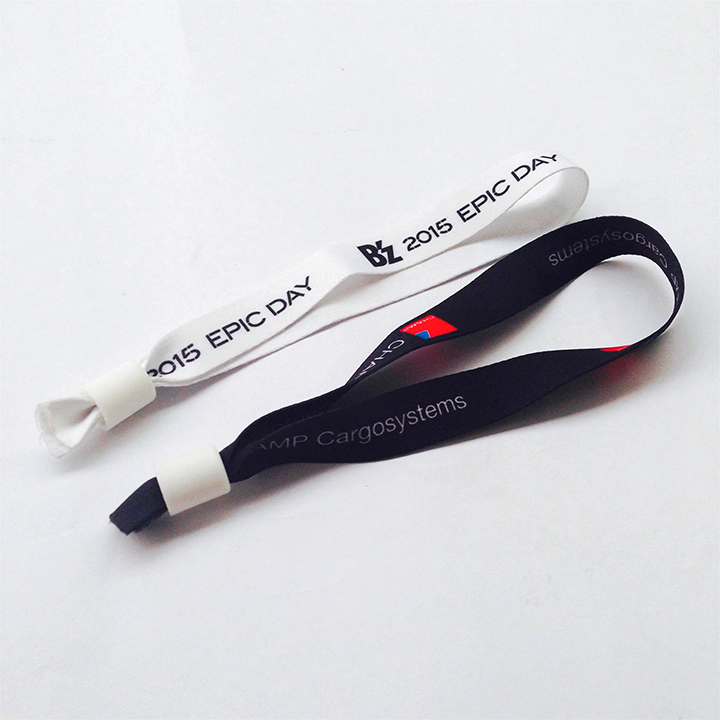 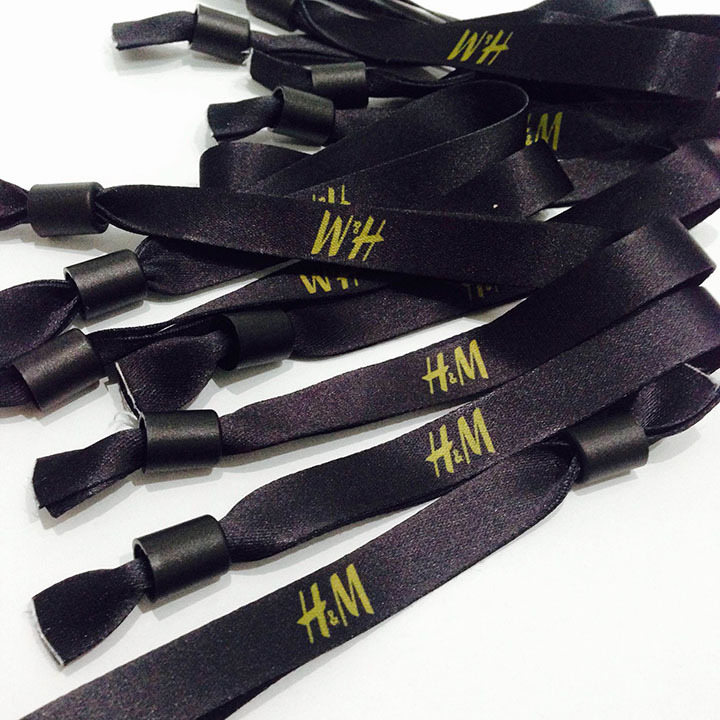 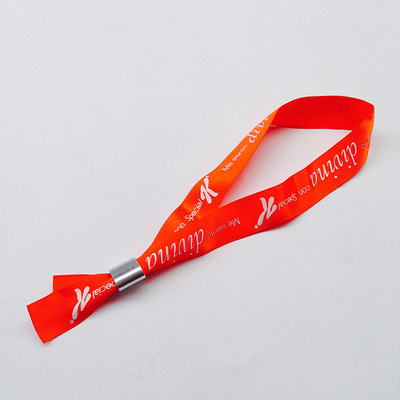 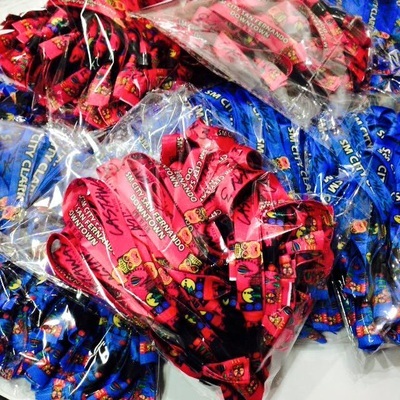 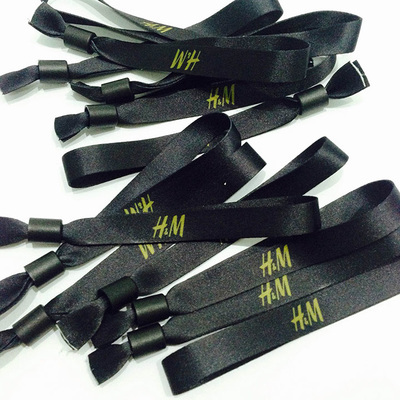 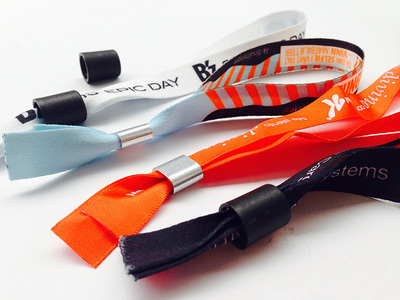 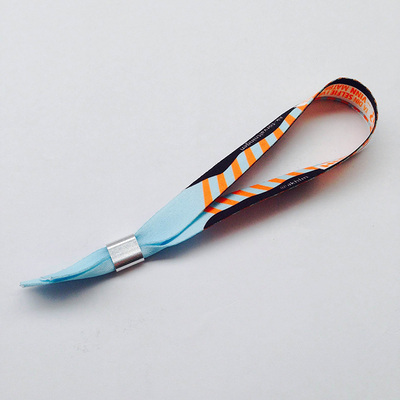 Wristbands need to be cut after the event as you cannot pull them back.